My dog, Amity, has been there for my family through some very rough patches. When I’m down, wanting companionship, but not really wanting to talk to anyone, she is the perfect answer. Her weight leaning against my leg as I rub her and think is such a comfort. When I think about what what a wonderful companion she is, I’m reminded what a huge part of our family she is. Keeping her happy and healthy is a top priority for my family. Keeping your dog healthy doesn’t have to be difficult, simply build these top 5 ways to keep your dog healthy into your routine. An active dog is a healthy dog. One awesome thing about helping your dog get regular exercise is that you also get your own exercise along with your dog, and have fun doing it together! Take frequent walks with your dog. I love to take my dog along when my family hikes, its such a great way for all of us to exercise! During warmer months take your dog swimming for another form of fun, dog friendly exercise. Even taking your dog along on pet friendly errands allows for more exercise than she’d get waiting for you at home. Keeping your dog’s brain and body engaged in enrichment activities is a great way to keep her healthy and happy. Simply spending time playing with your dog keeps her mind engaged. Teaching your dog obedience and tricks is another way to provide enrichment. Choosing toys that keep your dog busy is a great way to keep her engaged. I love taking my dog to PetSmart to choose new toys. Seeing her get excited about something I might not have chosen is always fun! 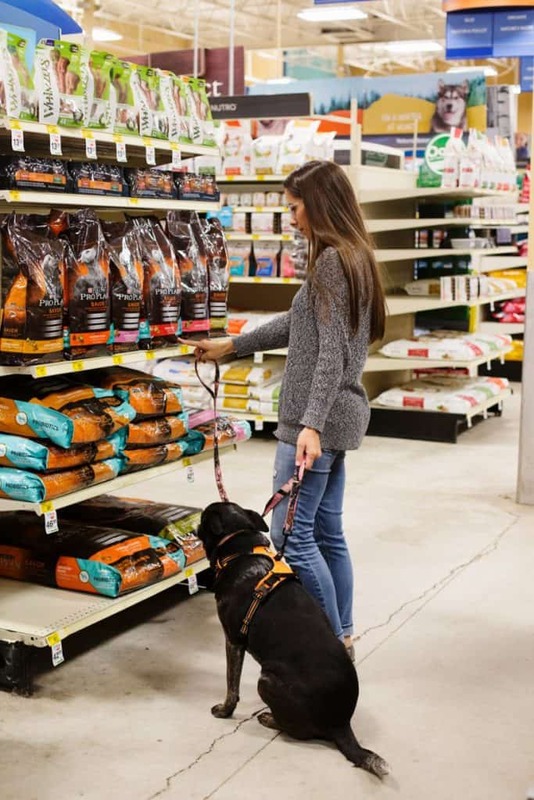 Choosing the right food for your dog is key to keeping her healthy, but sometimes the choices feel very overwhelming. Take this quiz to find out which food is perfect for your pet! I’ve chosen Purina® Pro Plan® Savor® Shredded Blend Chicken & Rice Formula Adult Dry Dog Food for Amity. 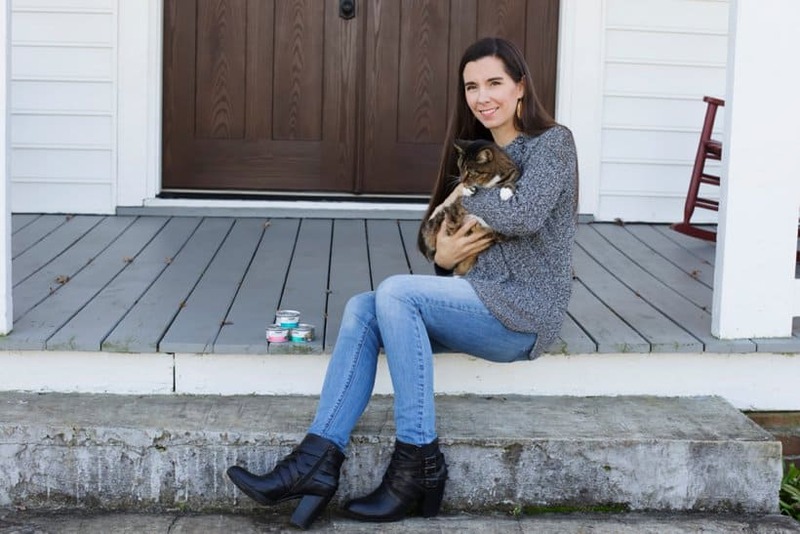 Knowing that her food is backed by 85+ years of Purina® research makes me feel confident about my choice. 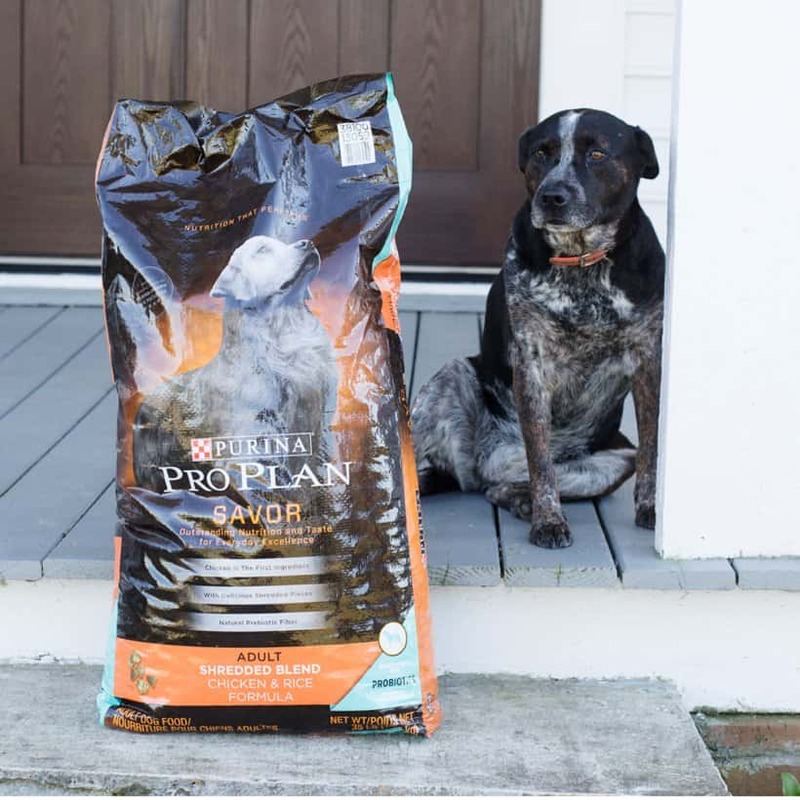 My dog deserves real ingredients in her food, and Pro Plan® is the first dry dog food with real meat as the number one ingredient! Plus, I know she loves her food since there are several great-tasting formulas, that deliver advanced nutrition to choose from. 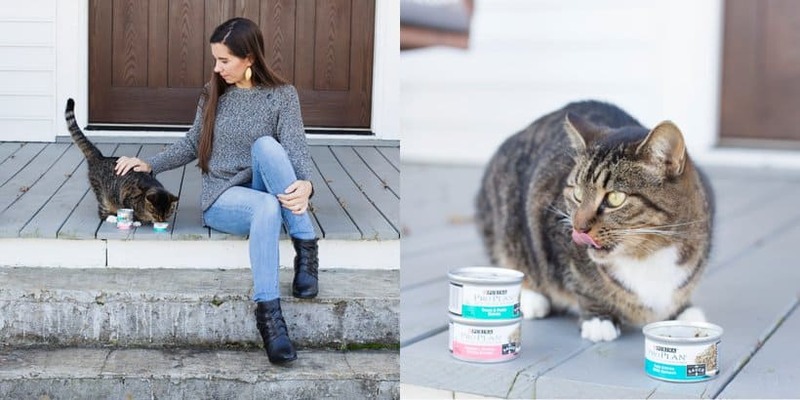 Probiotic is offered in select Savor® formulas for both dogs and cats, be sure to check the packaging to learn if probiotics are included in the formula you choose. 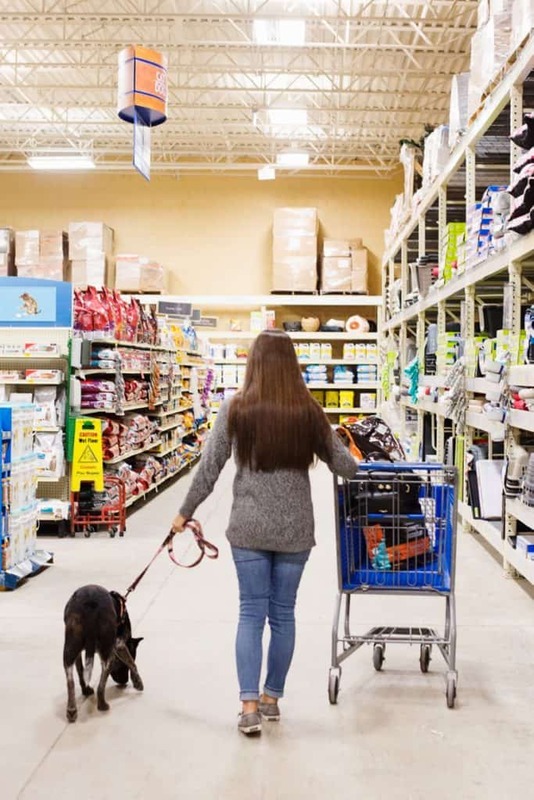 After determining which Purina® Pro Plan® food is best for your pet, be sure to shop at PetSmart where you can get a $10 PetSmart gift card when you spend $40 on Purina Pro Plan. (Make purchases from 10/15/18 –11/24/18. Upload receipt by 12/1/18.) The Offer will be fulfilled within 8–10 weeks from the submission date. Learn more about this offer here. 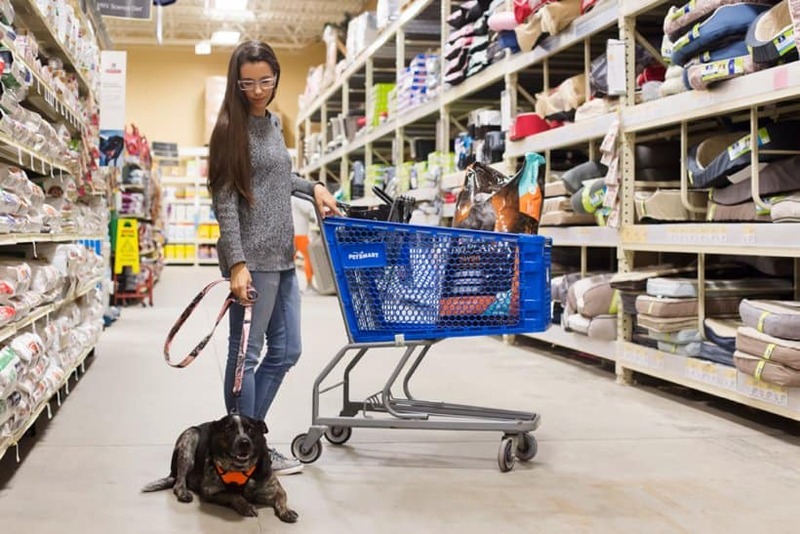 While going to Petsmart with your dog is always fun, if online shopping works better for you simply click the photo below to purchase your pet’s perfect food. Be sure to choose treats that are good for your dog, and don’t give too many treats. Visit your vet frequently to ensure that your dog is in top shape! Don’t forget maintenance medications like heart worm pills. Keeping your dog healthy doesn’t have to be difficult. 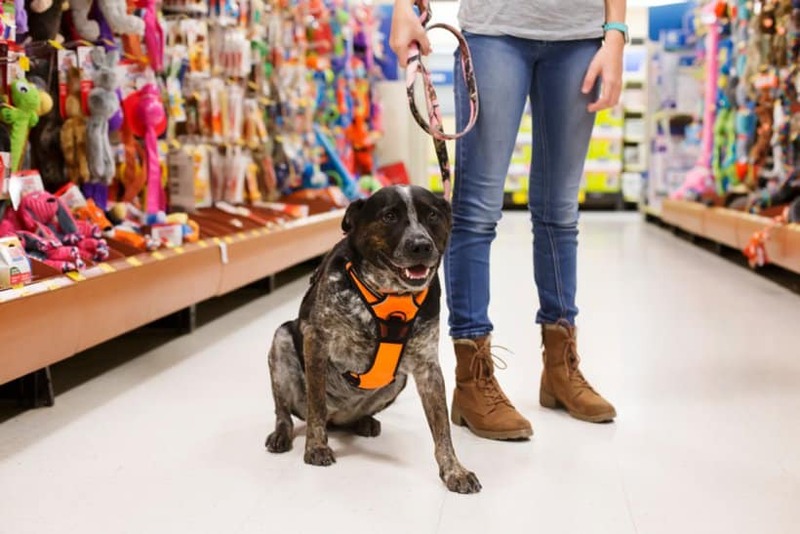 Simply build these 5 important tips into your pet care routine. Don’t forget to take this quiz to figure out which food is perfect for your pet!